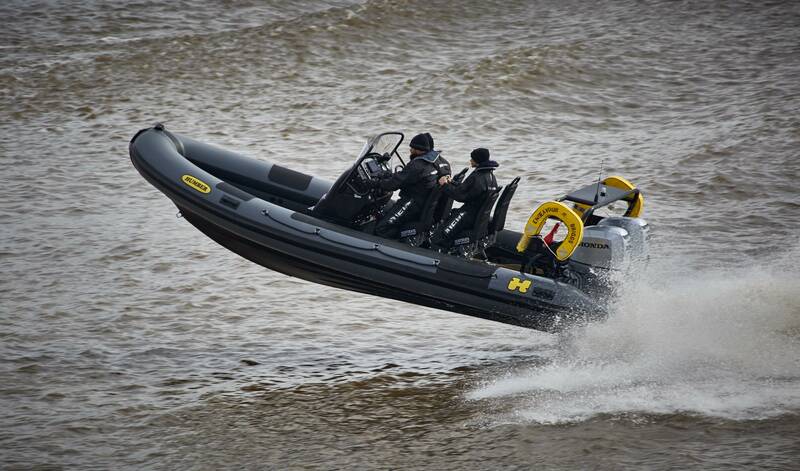 Humber is the UK's leading RIB manufacturer with the most extensive range and over 12,000 craft built to date. The company was established 50 years ago and was one of the first to design, develop and produce rigid inflatable boats for the world-wide RIB market, contributing largely to the popularity and demand of the modern RIB today. Covering all applications every type and size is represented from 20m Ocean going offshore commercial rigid inflatable boats, through to sports and leisure ribs. Humber RIBs are renowned for their unique high performance deep v hull designs which have an enviable reputation for their outstanding sea keeping capabilities, excelling in adverse sea states. The RIB for UK waters.